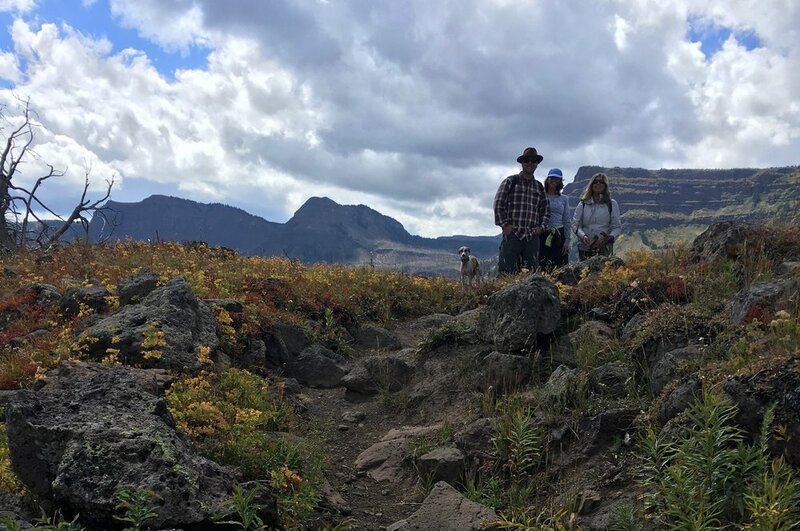 Off the beaten path is an understatement when it comes to hiking the Trappers Lake area. 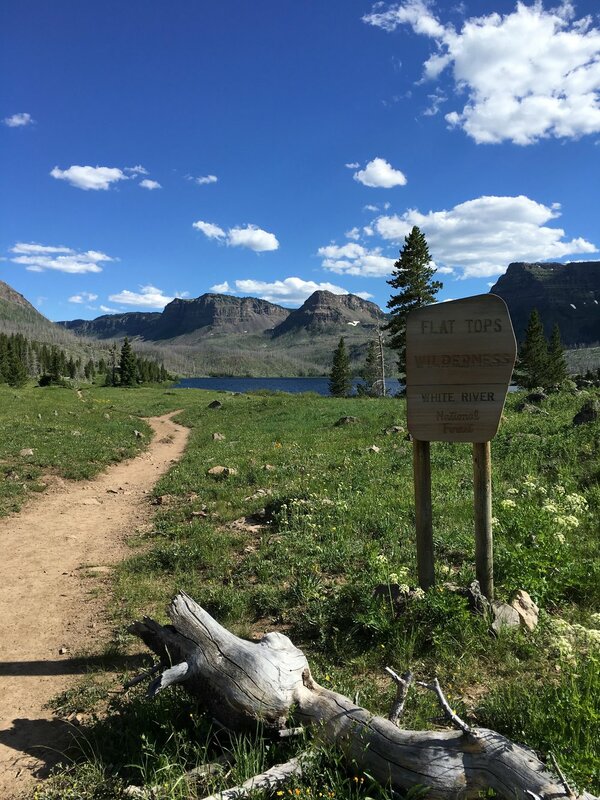 The trails begin around the lake’s edge, and then wind and snake through meadows, pine forests, aspens stands, across streams and alongside beaver ponds. 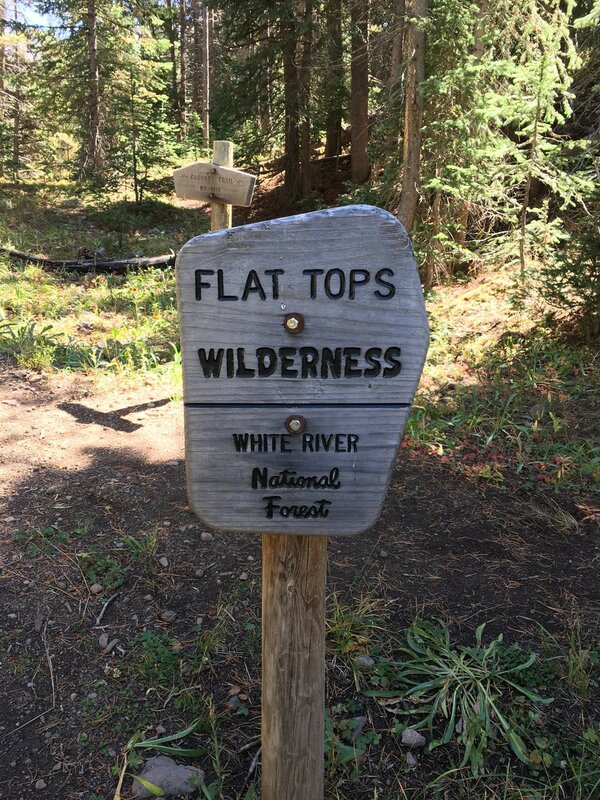 Hike the trails to the top of the Flat Tops for an amazing sight. Climb to the top of the Chinese Wall for a view you will rarely see. Uncrowded trails and wide open views are a rarity in Colorado. Trappers Lake area the “Cradle of the Wilderness” maintains that unique position. Come into our Lodge for a free Trail Map. Our staff will be happy to help you find an exciting trail for the day. We have been here awhile and are very familiar with current trail conditions. We are happy to recommend some great hikes that suit you. Just ask and we can send you on your way to a unique experience few are lucky enough to soak up. The hike around the lake is pretty easy and takes about 5 hours at a leisurely pace. 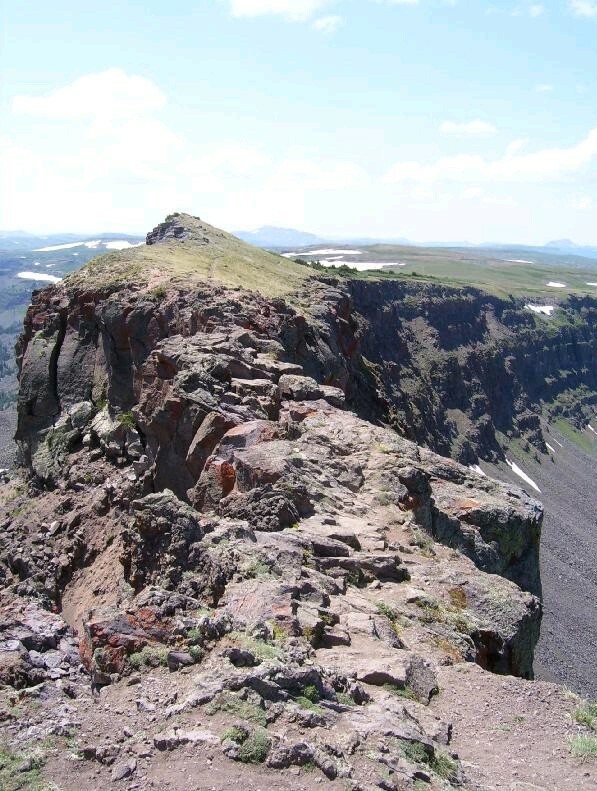 Those who want to hike to the top of the surrounding plateau can expect a short but strenuous additional few miles. Once on the top it is as you might guess, relatively flat. Countless lakes and streams packed with huge cutthroats and views that rank among the best in the world are your reward.